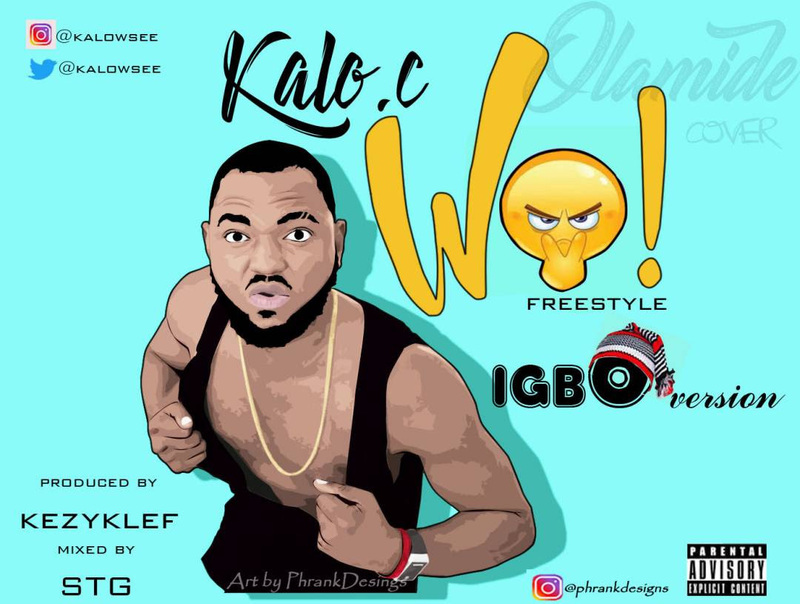 Fast rising Rapper, Songwriter and Performer popularly known as Kalo.C has releases his own igbo version of Olamide’s ‘Wo’ and it is banging. Arguably this is one of the biggest "WO" cover. 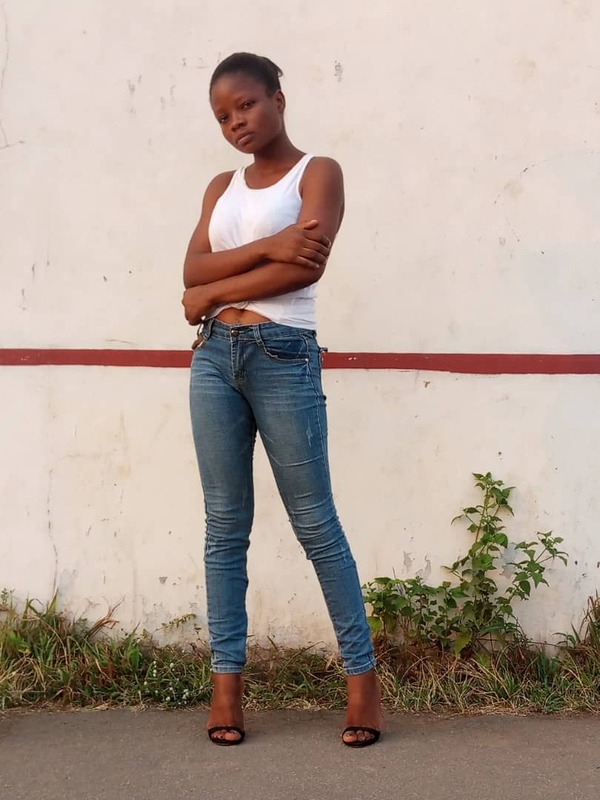 Reproduced by kezyklef, mixed and mastered by STG, listen to it, you sure gone be glad you did! !